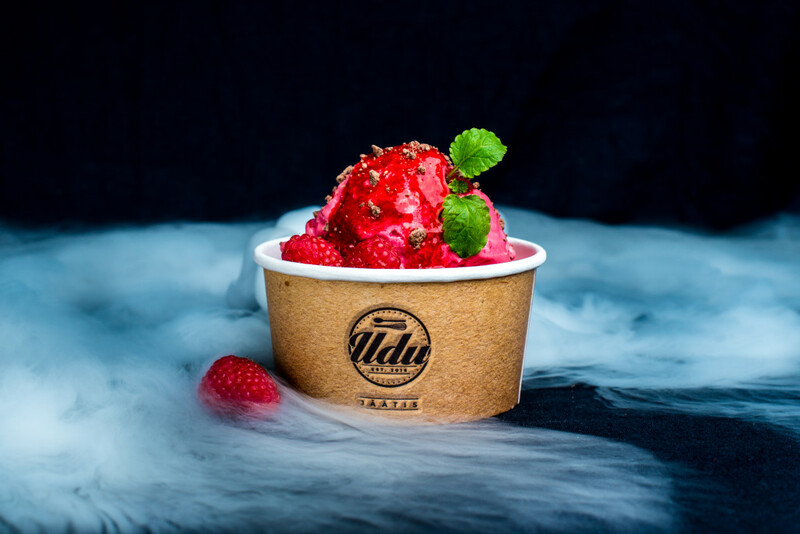 The Udu Nitrogen Ice Cream Bar is a one-of-a-kind experience in Estonia, where ice-cream is made in spectacular fashion right before one’s eyes. We make ice-cream where ever we are invited. 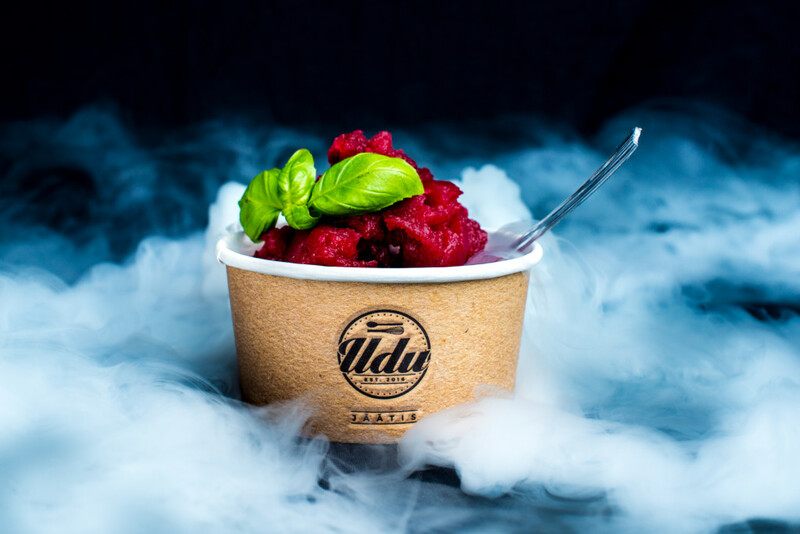 The Udu Nitrogen Ice Cream Bar is a one-of-a-kind experience in Estonia, where ice-cream is made in spectacular fashion right before one’s eyes. We operate as a catering business and will come to where ever we are invited! 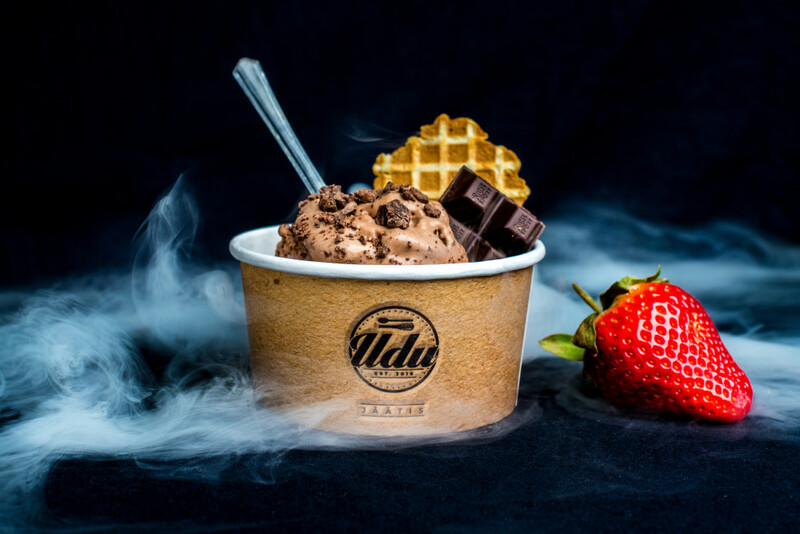 No chemicals are used in the making of our ice-cream. This ensures that our ice-cream has a natural and genuine flavour! You can choose from among the many different recipes we have created, or let your own imagination run wild. We are ready to create a custom recipe for your event. 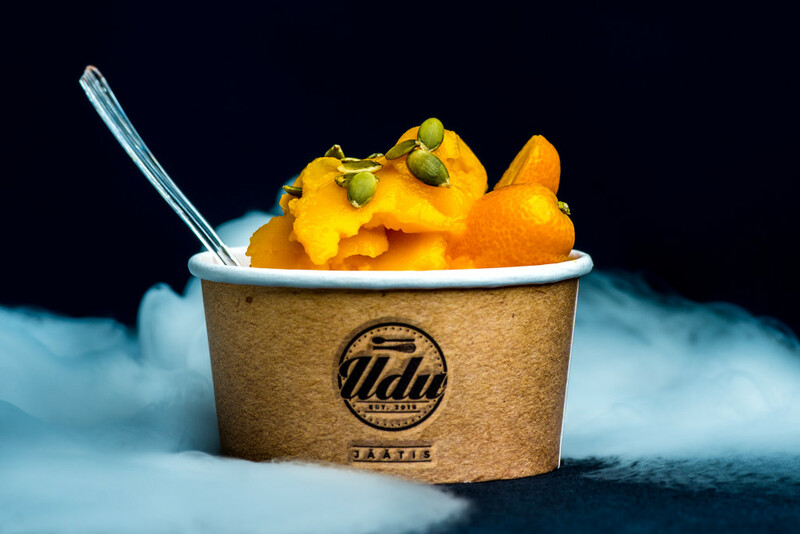 The Udu Nitrogen Ice Cream Bar also makes vegan ice-cream. 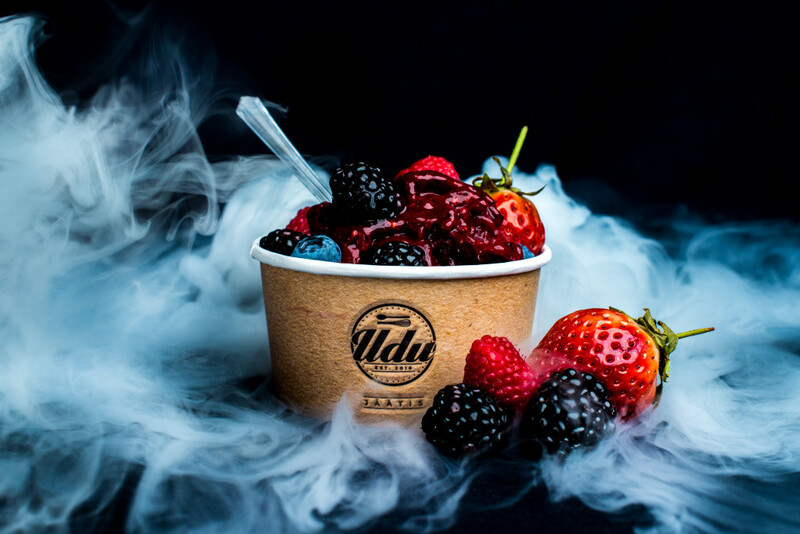 We use liquefied nitrogen in the preparation process, which creates an impressive cloud of mist around the ice-cream. 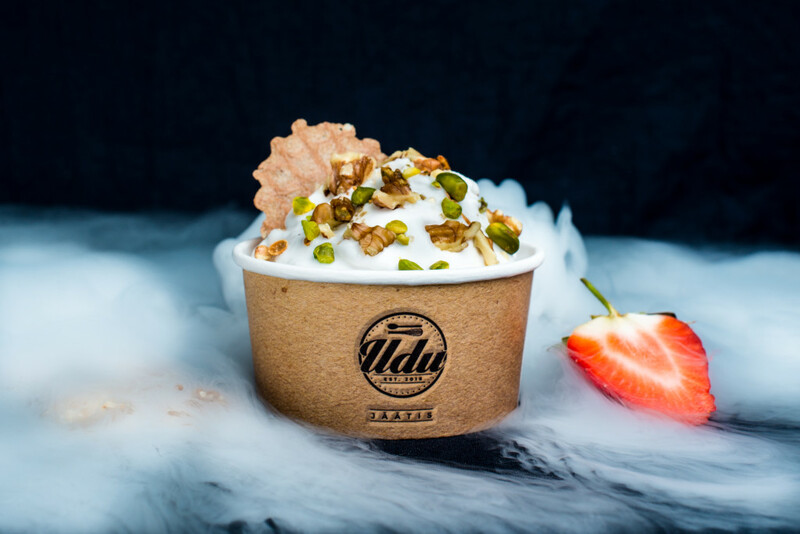 The temperature of liquid nitrogen is -196°C, which means that it takes effect in seconds and causes the ice crystals in the ice-cream to remain very small. This makes the ice-cream as soft as a cloud. 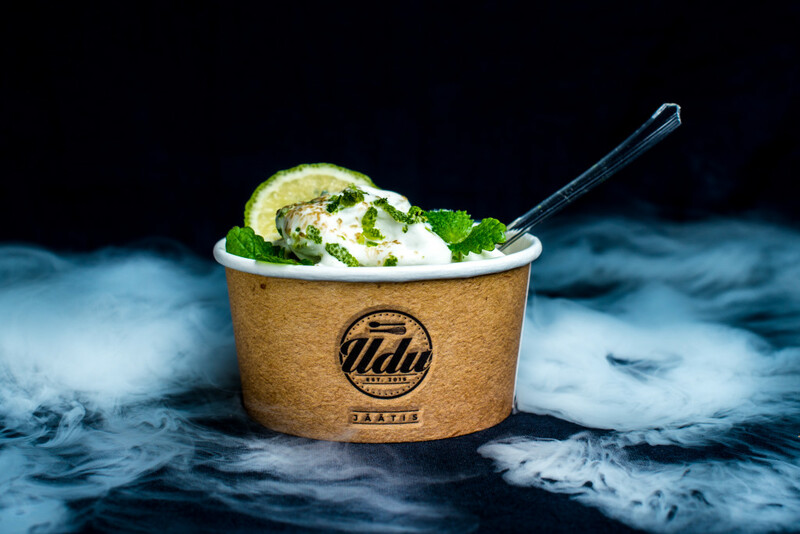 The Udu Nitrogen Ice Cream Bar not only offers ice-cream, but is also a powerful marketing tool. Depending on the specifics of your company and the goal of the event, we will come up with a suitable solution regarding what to offer at your event and how. 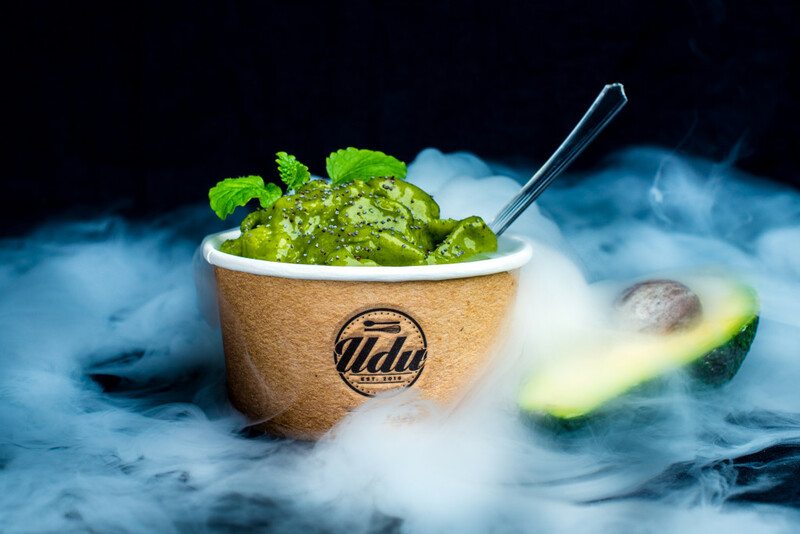 Be it your company’s anniversary ice-cream, ice-cream promoting a particular product or service, or an alcoholic ice-cream to raise the spirits at a party—there are a myriad of options available. Ice-cream never goes out of fashion! 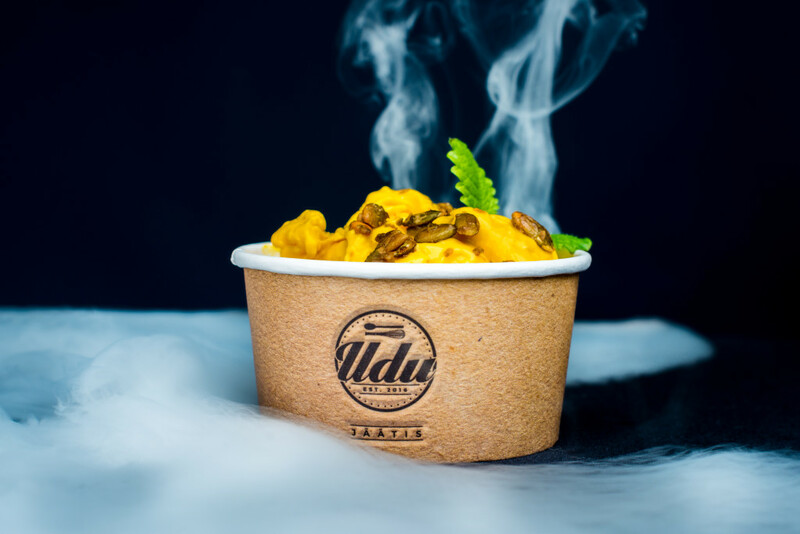 Young or old, you are guaranteed to be amazed by our Udu ice-cream. Treat yourself and your friends! Price offers are made personally. 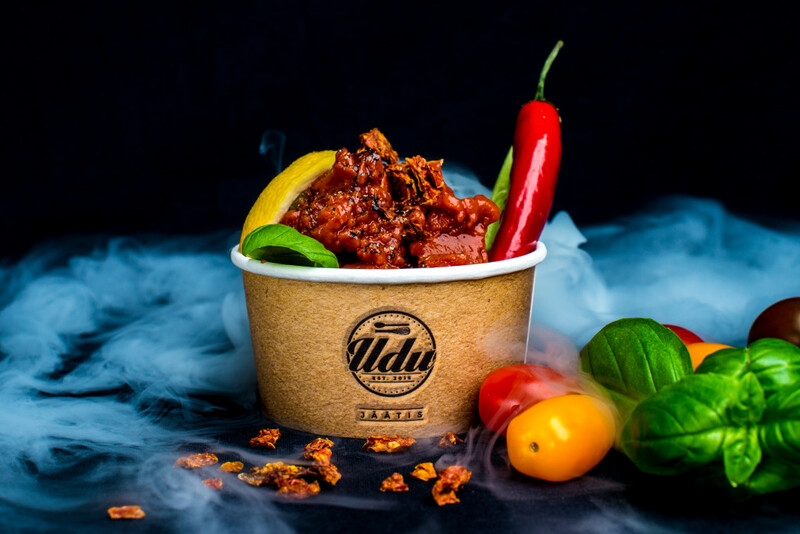 Copyright © 2016 www.udubaar.ee . All rights reserved.